City council has approved a long-term plan for Vancouver’s West End. The plan passed, with some amendments, at the end of a 12-hour meeting today (November 20) that saw more than 40 people signed up to speak to the document. 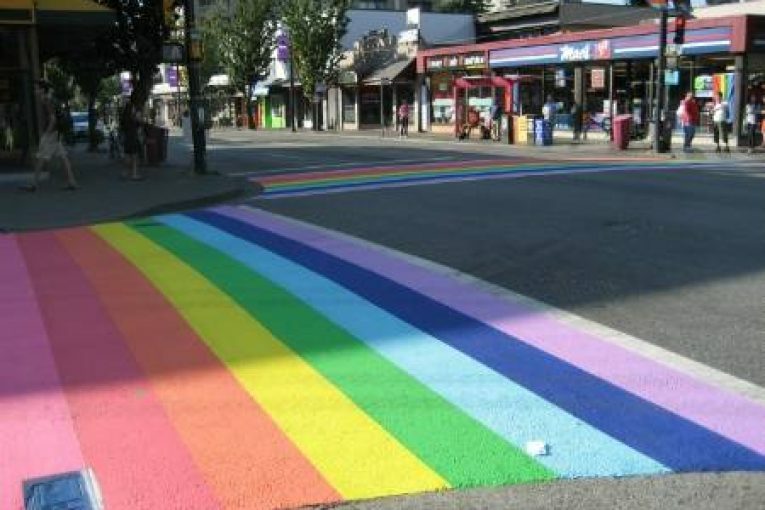 Some of the policies outlined in the 30-year plan include rental housing in four- to six-storey laneway infill development, increased density along particular corridors, a new building for LGBTQ resource centre Qmunity, and public realm improvements such as wider sidewalks and patio space. “I think we heard a lot of support for the approach with the laneway housing, and a creative approach to getting housing and green space into what is right now pavement and parking lots, and that’ll be a great shift for the neighbourhood,” Mayor Gregor Robertson said in advance of council’s vote. The plan predicts growth of an estimated 7,000 to 10,000 people in the West End over the next 30 years, which translates to a population increase of 20 percent. Much of the proposed increase in density is concentrated along the Georgia and Burrard corridors, and in the Lower Robson and Lower Davie areas. A series of zoning changes related to the plan will be the subject of a public hearing early next year.